The 2015 Honda CR-V is an excellent urban compact SUV with multi-purpose agility. 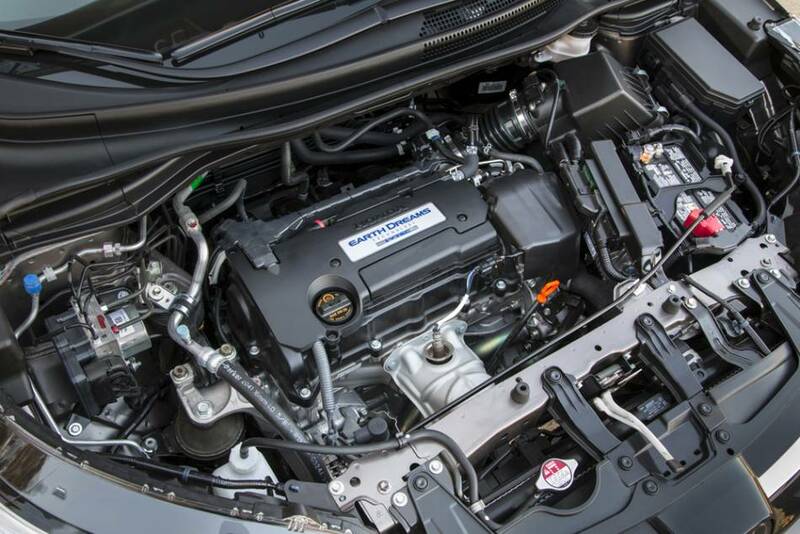 The powerful, but thrifty I-4 engine produces 185 hp and 181 lb-ft of torque. 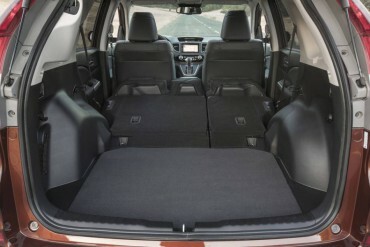 The cargo area is spacious with a flat deck and nearly flat folded second row seats. 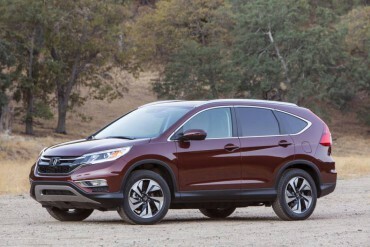 The 2015 Honda CR-V is a great urban compact SUV. 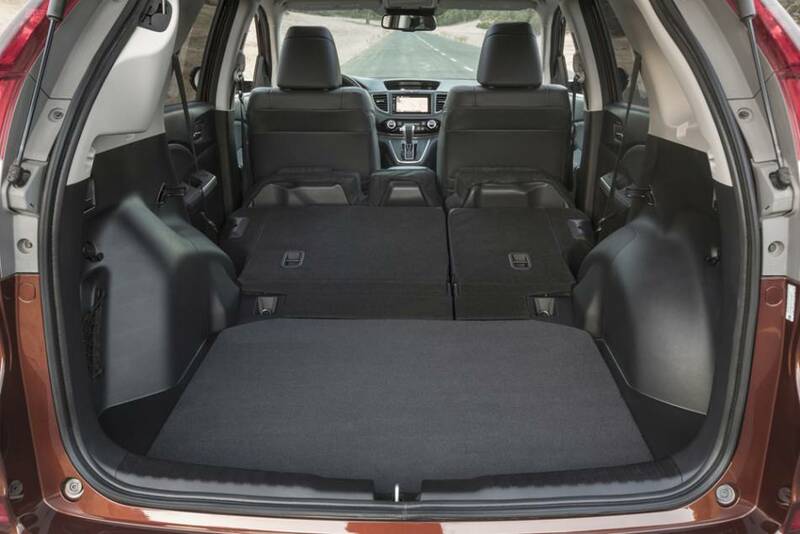 It’s more about efficient daily driving than dirt road thrashing, but it’s still nimble and capable on snowy or rugged roads.